Mr. P – Cool It Down. Who says Peter Okoye doesn’t know how to do good music? 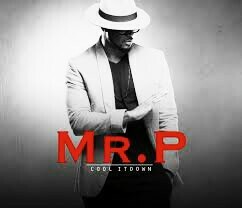 Well, the former member of the group, P-Square debuts with his first solo effort titled Cool It Down.